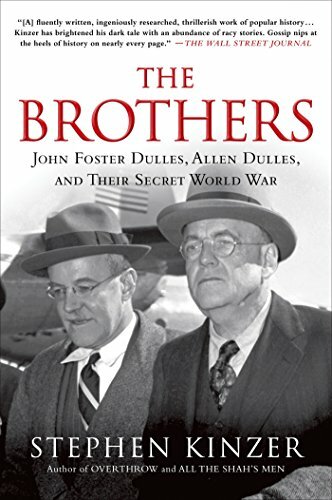 The Devil’s Chessboard, a new book on the CIA’s most powerful director, Allen Dulles, will be out next week. 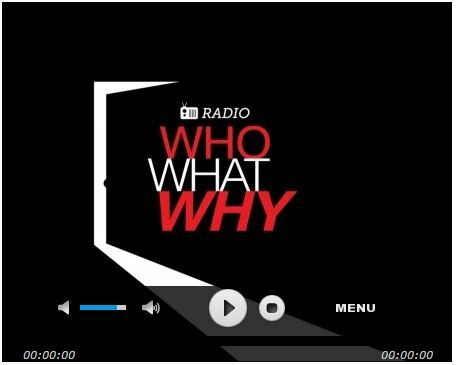 In this podcast, WhoWhatWhy’s Jeff Schechtman interviews author David Talbot about his many new discoveries. 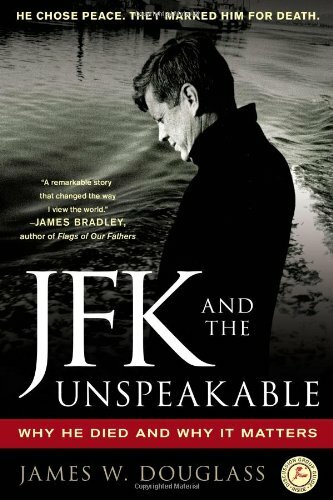 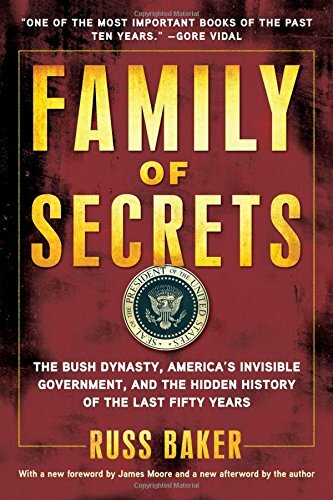 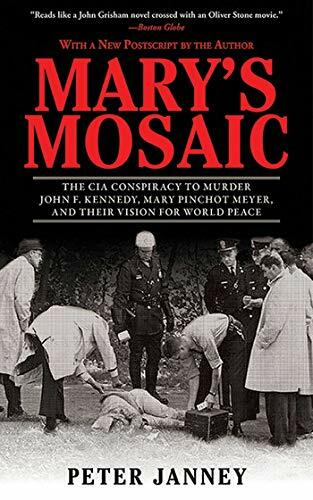 These include World War II and Cold War secrets and crucial new information relating to the assassination of John F. Kennedy.